Planning and preparation will make your day at the boat show far more productive than merely wandering through the fiberglass forrest. 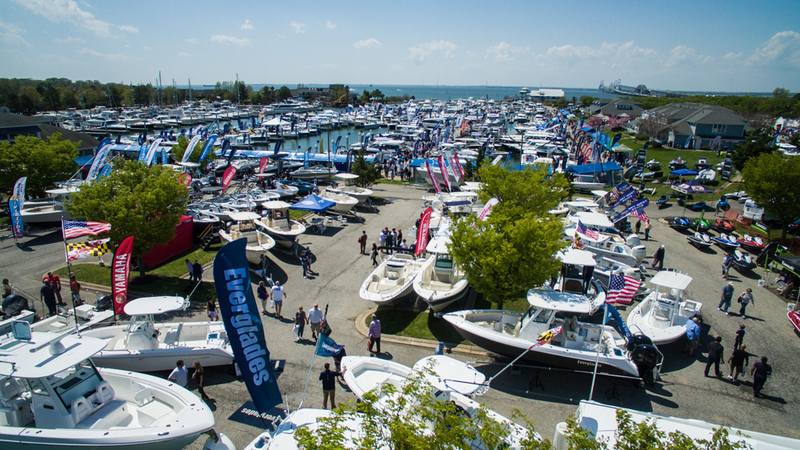 It's boat-show season, and whether you’re in active buying mode or just checking things out, you can get a lot of research done if you're organized in the way you visit a show. Boat shows can be hectic. Very hectic. Go with a plan, and your time will be far better spent. 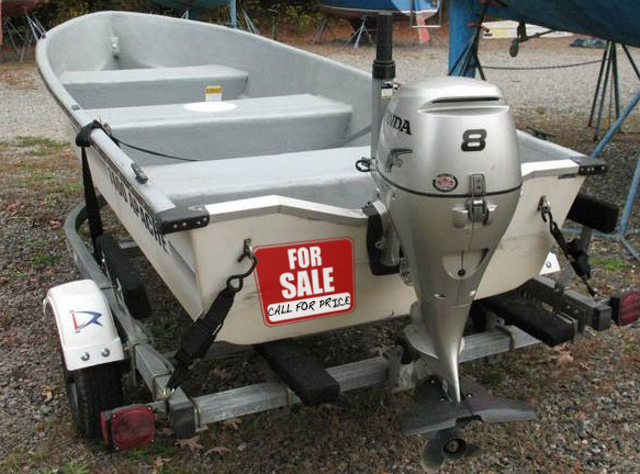 You have a specific boat locked in your sights, and you’re going to the show to make the best deal. You have a bunch of models in mind, and you want to compare them to each other. You’re not ready to buy but you’re looking at new models today, knowing that these will be used models tomorrow—at reduced prices—when you are ready to buy. 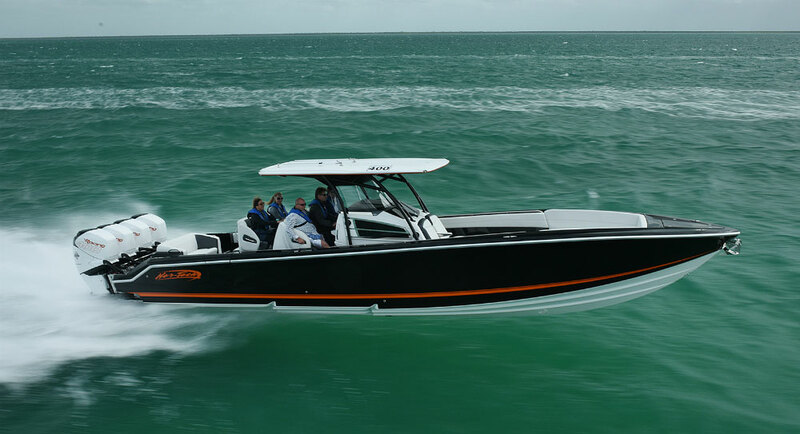 You know you want to get into boating, but you don’t really know where to start and just want to see a whole bunch of boats in one place so you can compare them. You’ve already got a boat and what you really are looking for is gear and/or services. 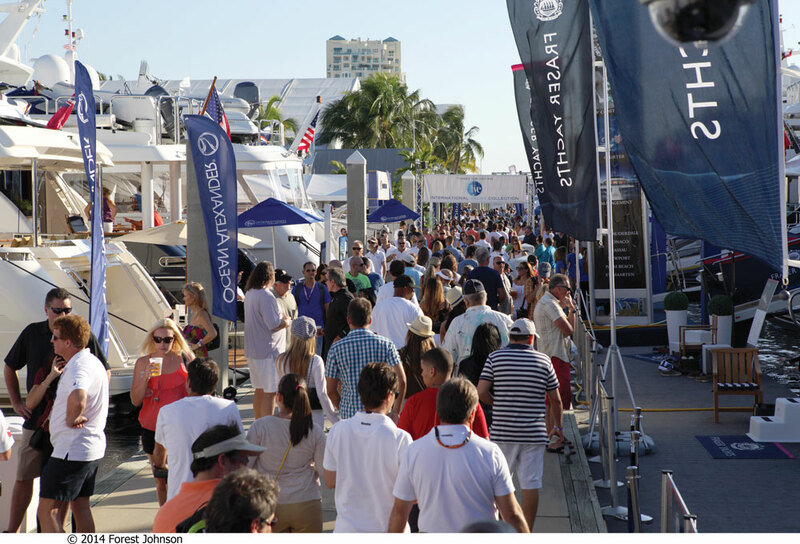 Every boat show has whole rows and rows booths with vendors selling everything from electronics to teak furniture to sunglasses to insurance and financing. A sturdy bag, to hold all the brochures you'll be taking home. Take photos of show prices and spec sheets, to help you do more comparing at home later. There are always bargains to be had at boat shows. Builders, dealers, and equipment-makers invest to be at the shows because they know that virtually all the show-goers are truly interested in what they’re selling. The question is, what can be done to convert active interest into a sale? The simple answer is discounted prices, which obviously can work to your advantage. But there are other incentives, too, like free or discounted options packages, or attractive financing. 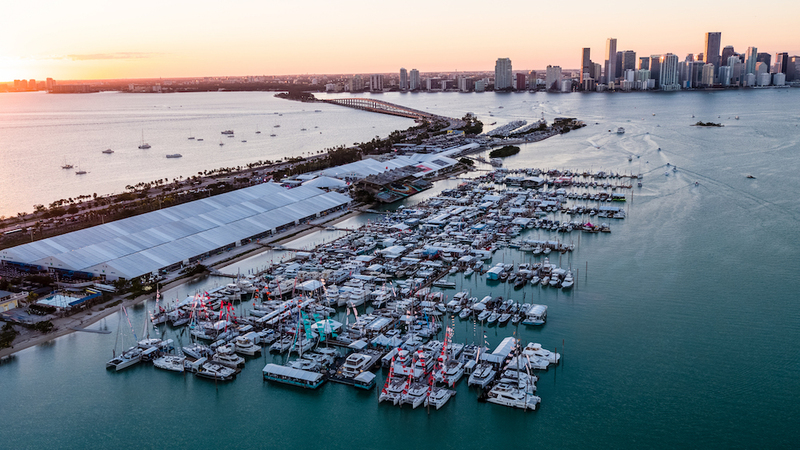 Boat show deals can get done quickly because representatives from the OEMs are often there themselves, working with their dealers to make things happen for customers. 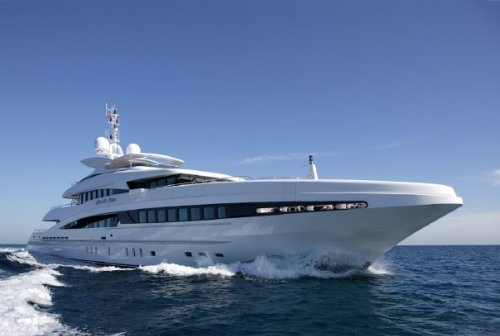 You don’t need to take photos of boats to remember how good-looking they are—you can see that in the builders’ brochures and on their websites. Instead, take pictures of the things that are going to concern you if you actually buy the boat. 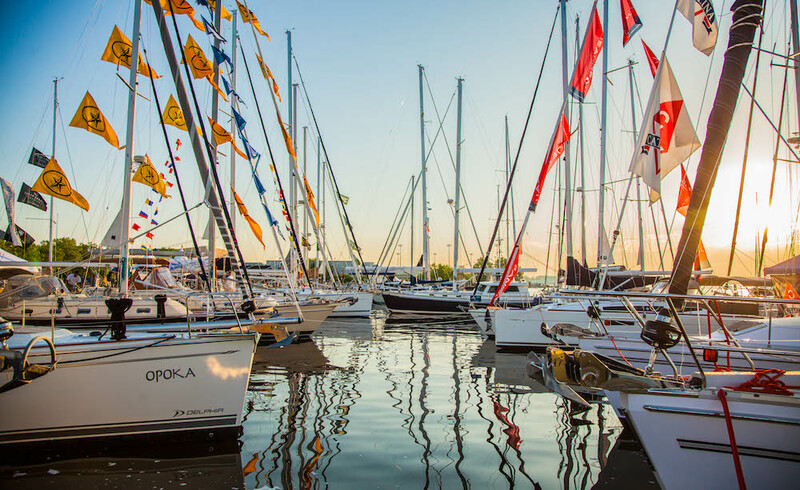 With a combination of brochures, digital photos, and specific thoughts penciled into your notebook, you’ll come away from a boat show equipped to make a decision to buy—or to keep on looking. Either way, you’ll have fun. 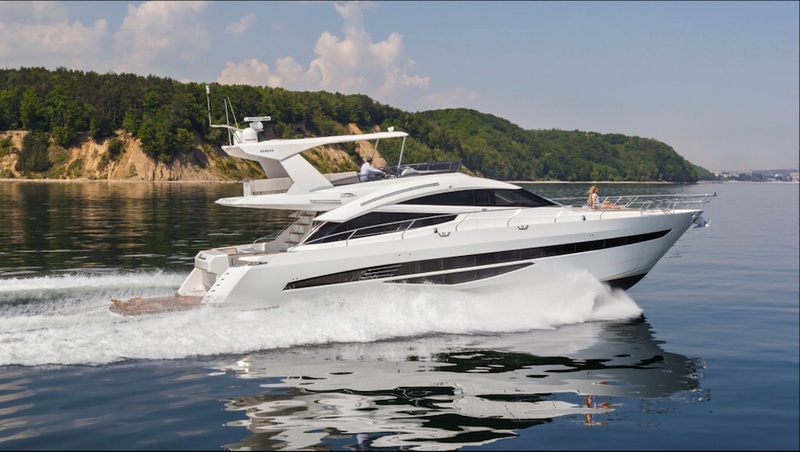 For more information, check out Boat Trader's article, Visiting a Boat Show? Make a Game Plan. Editor's Note: This article was originally published October 2015 and updated in September 2017.